Our program will train the women to create planters from available materials to start gardens at their homes. At the same time, we will drill a well and install a new water pump to ensure they have water to drink and irrigate their new gardens. The trainings will start with a small group of people, who will then share their knowledge with others. More and more people will learn from their friends or through trainings how to create a moveable home garden. As more people become involved, they will be able to grow more varieties of crops to improve their diets. They can organize a market, or trade produce amongst themselves. As the women become more skilled and better organized as a community, Women of Gioto can assess if they are ready to manage a communal plot of land to increase their agricultural production.At the end of this process, the women will have gained skills and resources they need to ensure they have food to eat and water to drink all year round. Last two weeks we were focused on the women living in Gioto and the challenges they face. This week we are trying to focus on possible solutions that can improve their quality of life. 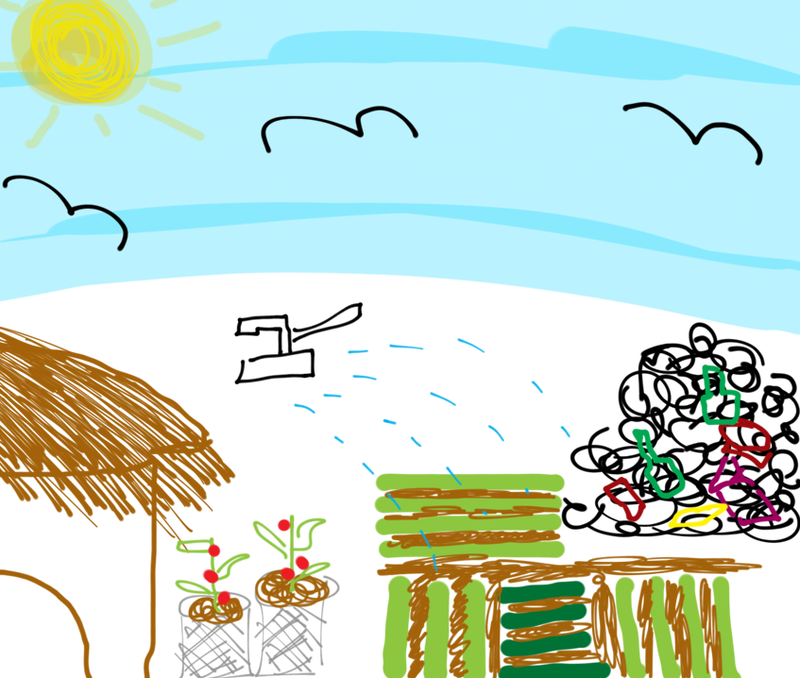 We are exploring agriculture as a way to improve their food security. 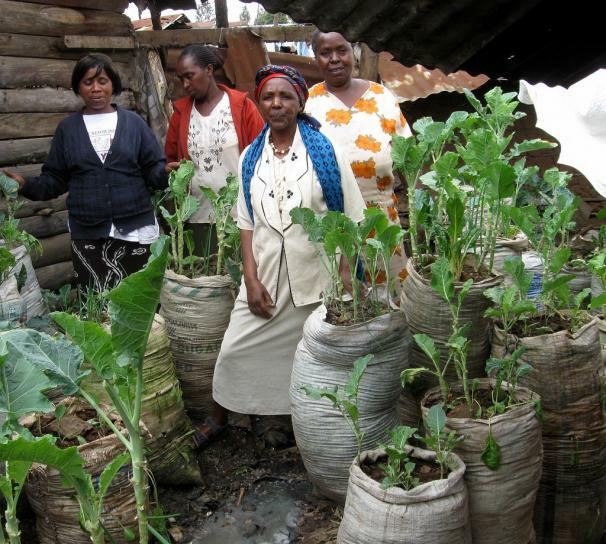 The largest slum in Kenya, Kibera has implemented many agricultural projects to provide nutrition to the slum residents. We are hoping to find ideas in their initiatives that will also work for Gioto. 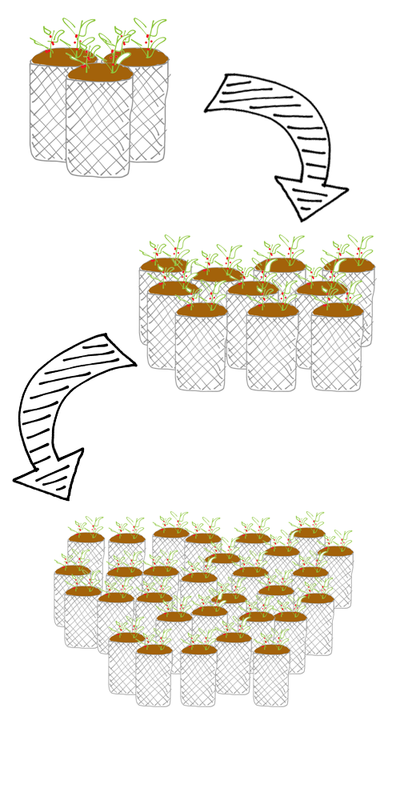 Vertical farming in sacs, irrigation pipes and composting are just a few of the ideas we are researching this week. The women would be able to consume what they need from the produce and sell the rest to supplement their income. They would also not be harmed by the volatile market prices of food, which limit their ability to afford adequate nutrition. 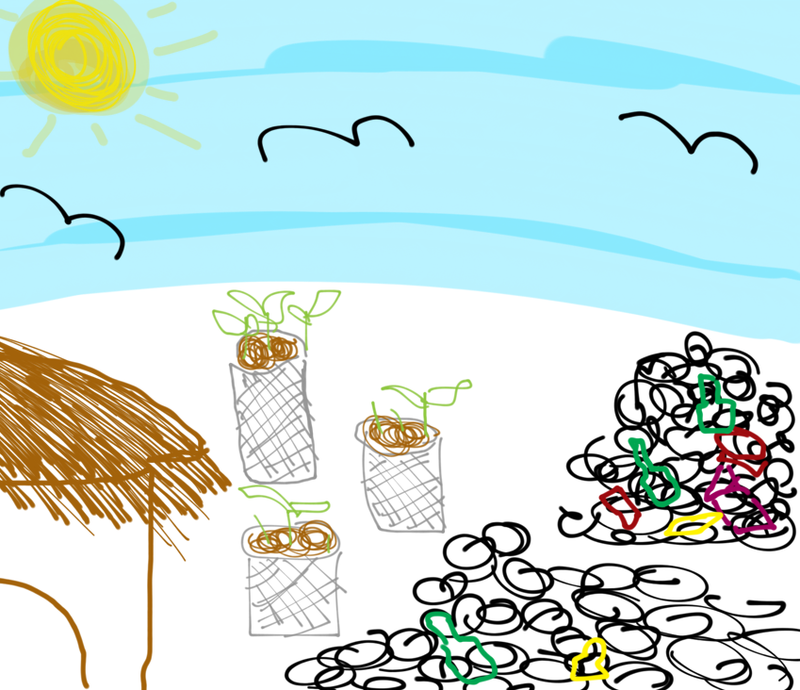 In order for an agricultural solution to work, though, it will need sufficient water to keep the plants alive. Gioto already faces extreme water shortages, so it would be difficult for the women to water their plants regularly, when they don’t have enough water to drink themselves. 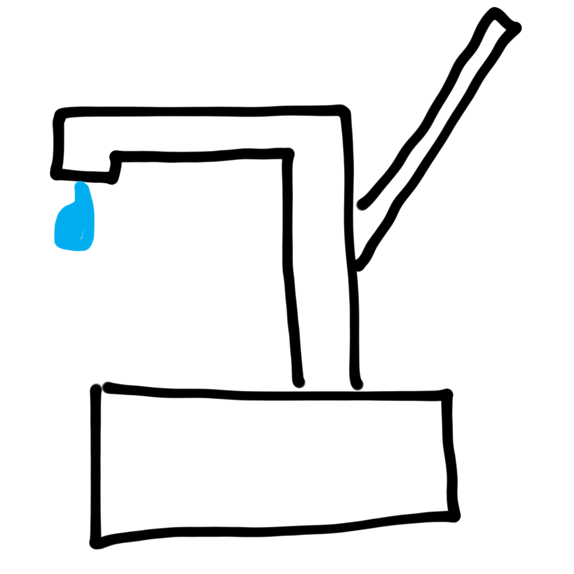 We will be researching water sources, and rainfall as well as possible solutions to water shortages. An important question however is what crops should be planted? The crops should be nutritionally valuable so that the women can nourish themselves with food that meet basic dietary requirements. In addition, the crops must be indigenous to Kenya, not only to satisfy culinary norms but also climate, soil quality and water availability. Lastly, the growing period must be taken into account, preferably high yield crops with a short term growing period. Onions: too long to grow! 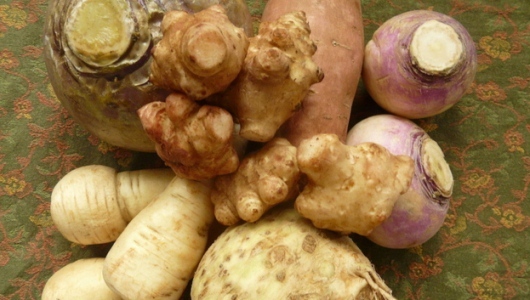 Root crops: yam, dasheen, cassava could be perfect, but more research is required. In addition, organizational structure is indispensable to the success of any innovation. We are taking into consideration the existing social hierarchy and communal relationships in Gioto. Without a structure, ensuring the participation of all the women on the farm would be difficult. The Women of Gioto may play an important role in forming this structure. We want to create a structure that guarantees minimal intervention on the part of the NGO, while creating local ownership of proposed solutions to ensure execution of ideas. Hence, we intend to carry out research on community based organisations in sub-saharan Africa and elsewhere, especially ones with local farming initiatives. All of these considerations will be taken into account as we cultivate the ideas that will be incorporated into our agricultural solution! Introducing the Women of Gioto! These are the women of Gioto singing and dancing with their visitors. Gioto is located on the outskirts of Nakuru, Kenya. It is also the location of a garbage dump, home to approximately 1,500 people, most of whom are women and children making their living primarily from the garbage found there. Our challenge-setter, Women of Gioto, is a charity founded in April 2014 with the goal of contributing to the financial and social well-being of these women. They sell jewelry and handbags made by the women from recycled paper and packaging materials. Women of Gioto therefore challenged us to design an innovative project that would make a lasting impact on the social and economic condition of the women. Some team members with our mentor. 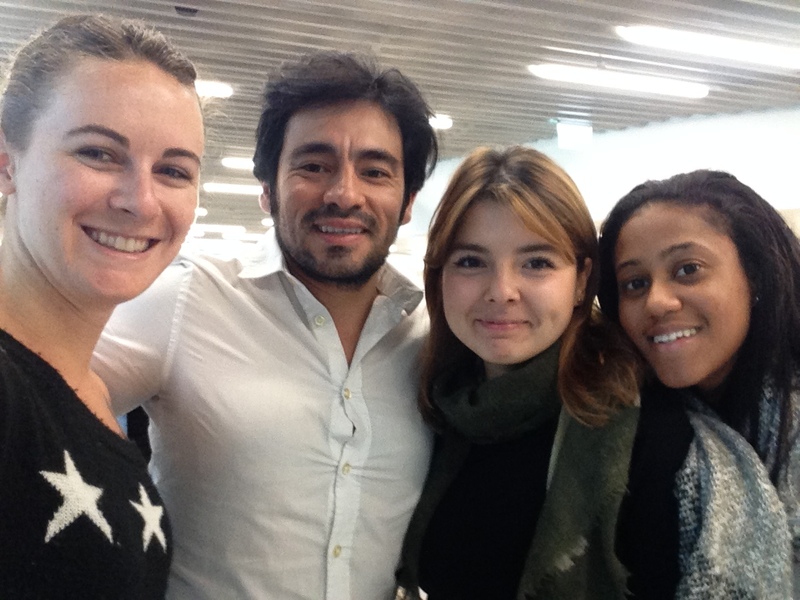 From left to right: Courtney, Tito, Isinsu and Nayaatha. Of course, we recognize that we cannot tackle all of these issues, so we are working to narrow our focus and address one area in which we can make a sustainable impact. The main objectives of our group are (1) to empower the women and give them the confidence to change their environment, and (2) create a sustainable solution to at least one of the issues that will decrease their dependency on external actors. The women don’t want to leave the dump. It’s their home and they have a strong sense of solidarity and community. Communication with the women is limited. The historical and cultural context is important. 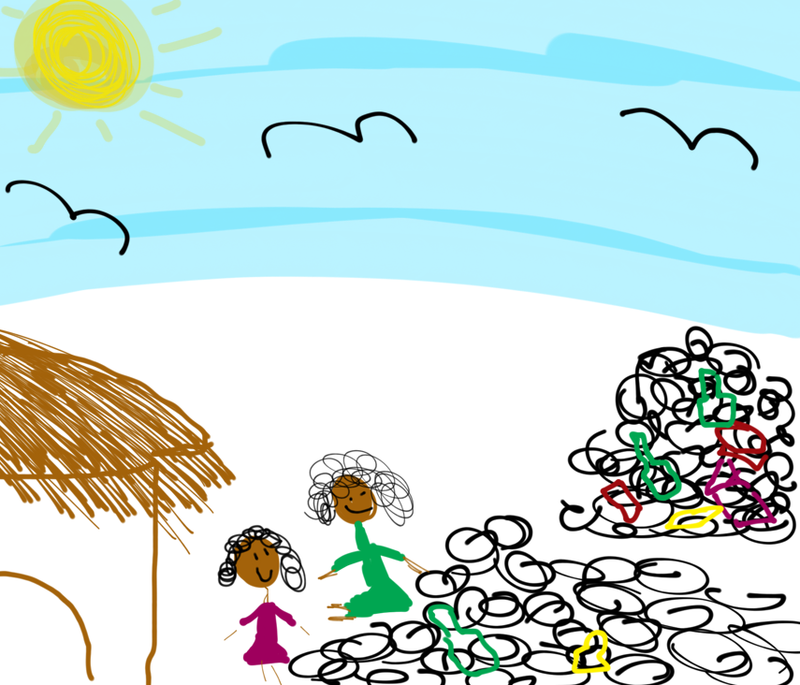 We would like to improve the women’s living conditions without drastically changing their way of life. And finally, we should avoid duplicating efforts of NGOs currently working there, and instead find a way to complement what is already being done. In the coming weeks we will be gathering more information, contacting NGOs and other organizations in Gioto, and contacting the women to find out where our efforts will be best put to use. Our project shouldn’t try to reinvent the wheel, but get the existing wheels rolling!